Senators and state attorneys general are clamoring for the Food and Drug Administration to quickly restrict the sale of electronic cigarettes, but the past president of the American Lung Association, Charles Connor, says e-cigarettes may be “the breakthrough product” that stomps out carcinogen-packed conventional cigarettes. Connor, president and CEO of the lung association from 2008 to 2012, joined the Electronic Cigarette Industry Group (ECIG) on Thursday as a paid consultant. He will serve as a conduit between public health experts, regulators and the booming industry, which will have an estimated $1.7 billion in U.S. sales this year. At Infinity Vapers we offer 4 custom Nicotine levels. Nicotine is an addictive chemical, please use caution when vaping. Vaping nicotine is only recommended for people switching over for smoking. We do offer 0 nic for those that would like to use vaping to control cravings or deal with an oral fixation. Nicotine poisoning can be fatal. Please keep all e-liquids in a safe place out of reach of children. Nicotine poisoning can occur through contact with the skin, be careful when handling nicotine products, especially those at higher levels. No nicotine here, just a delicious flavor to vape. 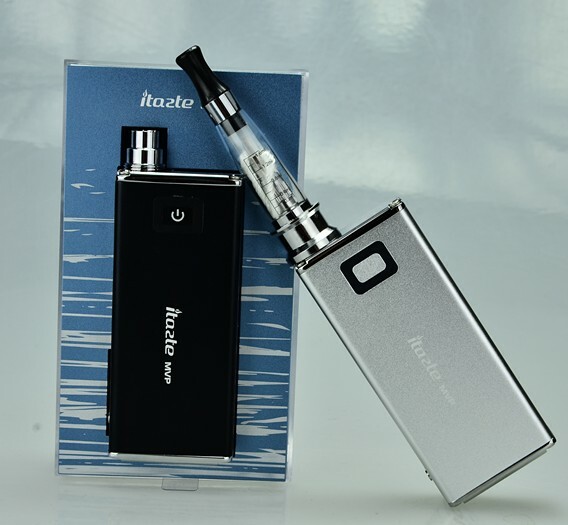 Many people enjoy vaping 0 nic to relax or to control cravings. 6 mg is similar to a light cigarette. It’s a good nicotine level for light or occasional smokers who would like to switch over. This is the typical starting level for vapers. It’s good for moderate smokers switching over. At 18mg, you can actually start to taste a bit of the nicotine coming through the juice, it has a slight astrigent quality. This level is recommended for heavy smokers switching to vaping. The nicotine in 24 mg is strong enough to give you a heavy throat hit. You will get some mouth feel tingling as well. If you are having difficuly switching over, you might consider 24 mg in order to curb nicotine cravings. Vaping a higher level of nicotine is preferable to switching back to cigarettes. This is the highest nicotine level we sell, and really only recommended for very heavy smokers. If you order this nicotine level, be very careful. A non-smoker who is exposed to skin contact with this juice could get sick. There are a couple reasons I loathe little 510 cigalikes. The first being that they have puny little batteries and don’t put out much vapor. Odds are good that if someone is currently a smoker and then try out a disposable like blu they are going to enjoy the novelty, and then purchase another pack of smokes. Disposables just aren’t enjoyable or consistent enough to be a real alternative. Take an MVP, add a decent tank like an i16 or a protank, and turn up the amps, now you’re vaping. One of the core philosophies of this site is to try and offer long-lasting batteries and accessories that will continue to serve our customers long after their purchase date. It’s called Infinity Vapers because we choose products that last. Whether you buy from us or not, please just say no to cig-a-likes.